The number one most requested aesthetic procedure is for Botulinum Toxin (Botox®) injections. Merz Aesthetics now offers a competitor to Botox® – Xeomin®. 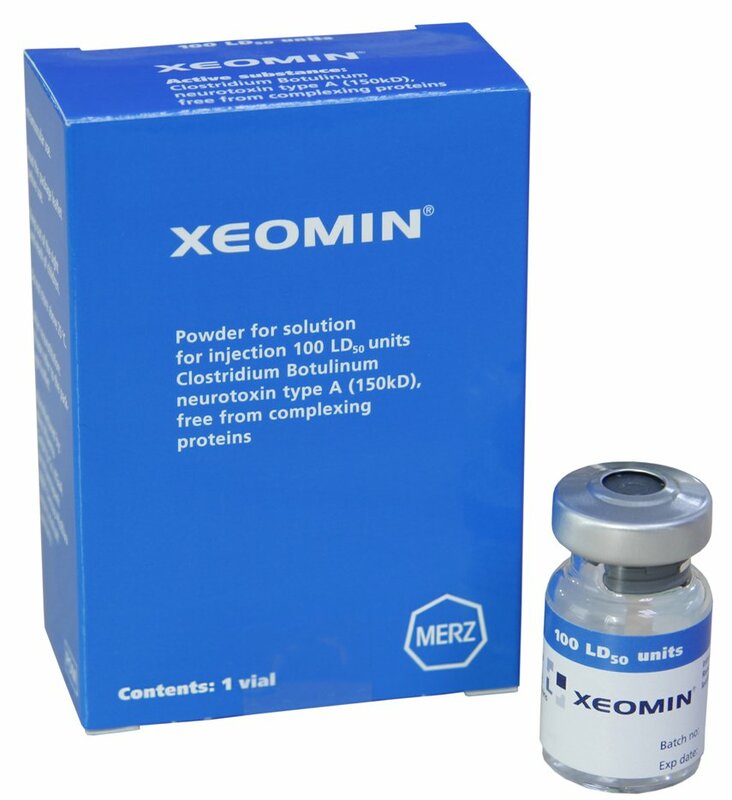 Xeomin® comes in 100 unit vials just like Botox®, and behaves the same way as Botox®. For more information on Xeomin® for cosmetic patients, check out our information sheet. The International Association for Physicians in Aesthetic Medicine (IAPAM) provides physicians (MD/DO’s), PA’s, and NP’s with comprehensive hands-on Xeomin® injection training led by board-certified cosmetic dermatologists. Injections are done in a CLEAN medical practice (per FDA), NOT a hotel room. You will receive certification from the IAPAM, an internationally recognized medical association. Please note: Xeomin and Boletero are trademarks of Merz Aestehtics; Botox, Botox Cosmetic and Juvederm are registered trademarks of Allergan, Inc. Dysport, Restylane and Perlane are registered trademarks of Medicis, Inc.